Now enters the Joco Cup! 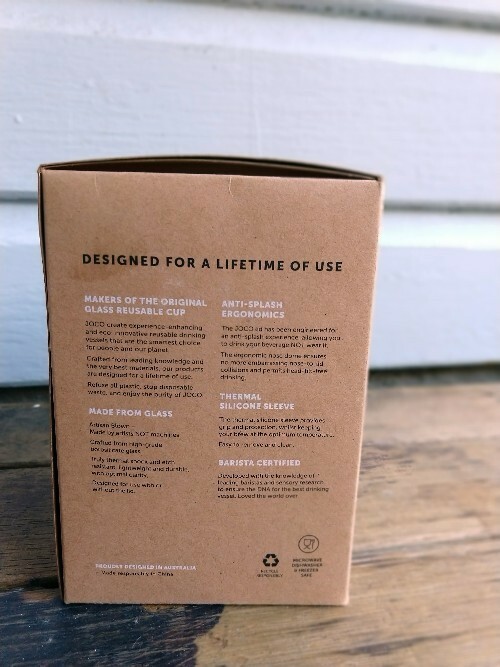 I'd been eyeballing these cups since discovering them at Crave Home in Birkenhead, New Zealand on the North Island. The only things holding me back were price and, the most important question, whether or not my mate straw would fit through the drinking outlet in the lid! So, I held off, not wanting to make a fool-hardy purchase before considering all the angles first (a la The Oracle, aka Bea Johnson). 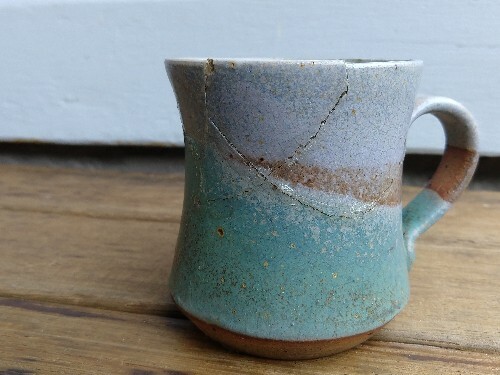 What do I think of the mug? I'm going to break the damn thing, it's only a matter of time, careful as I may be. So then, what am I going to do with the silicone? 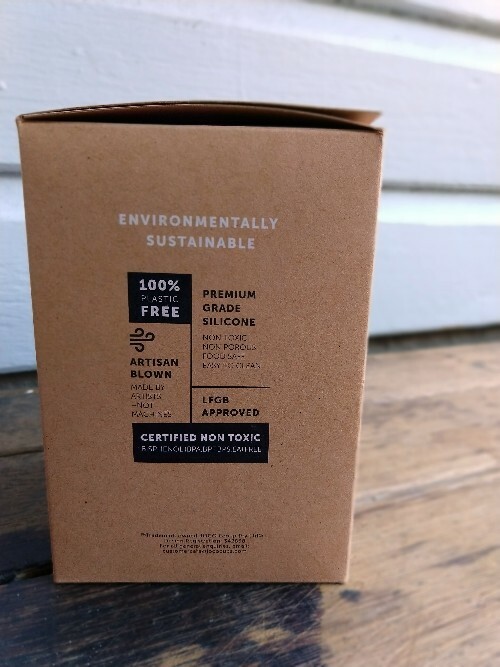 This dawned on me after I purchased it and made me realize that I am going to try to avoid purchasing silicone products in the future because they are much harder to recycle than you would think. 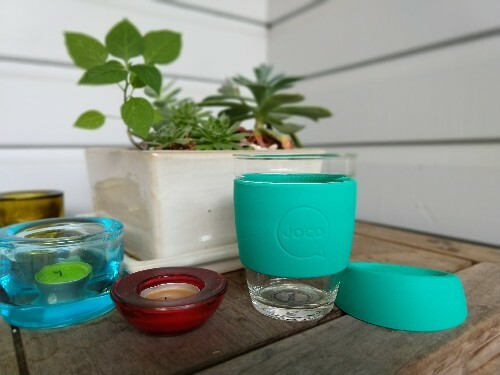 "JOCO cups are designed in Australia and proudly Artisan blown in China. As JOCO cups are made by "Artists Not Machines” it takes a specific and refined skill set from the finest glass blowers in the country to responsibly produce our glass. JOCO’s factory not only encompasses high humanitarian standards but is constantly innovating and maintaining a minimal environmental impact through its industry leading manufacture practices." Any users of the Joco Cup? How are you liking it? Any experience with recycling or reusing silicone? *this post contains NO affiliate links...just my thoughts and opinions!